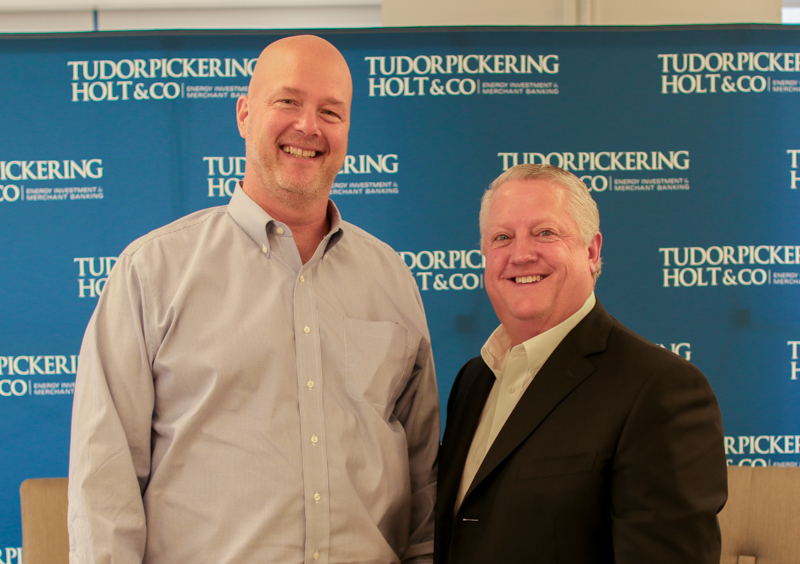 Oasis Petroleum CEO Visits TPH – Tudor, Pickering, Holt & Co. Given industry activity in and news flow coming from the key unconventional plays in which Oasis maintains strong footholds, we were pleased to be joined by Tommy Nusz, Director and CEO of Oasis Petroleum. We took a trip down memory lane to the company’s beginnings and learned of the importance placed on developing a well-defined culture, staying focused in decision-making, and being thoughtful with execution — all of which remain important in navigating today’s operational landscape. In the Williston, constructing and owning infrastructure has been critical in (i) supporting upstream plans, (ii) securing gas processing capacity ahead of increases to state gas capture requirements, and (iii) providing growth opportunities for OMP. Similar potential exists in the Delaware Basin, where the company is increasing activity throughout 2019 and where there may be opportunity to contract with third party E&Ps. Though equity performance soon-after the Delaware entry reflected the knee-jerk reaction to the deal, the company stands by its decisions to enter the basin when the time was right and take a measured approach to operations. Fast-forwarding to today, the equity has been one of the best performers under coverage YTD, with plenty of upside remaining on both NAV and multiples.